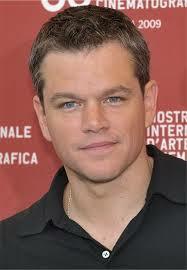 Matt Damon isn’t asking you to start a revolution, but when you hear this, you might anyway. Better yet…join ours! If you don’t love what you’re hearing after the first 29 seconds, jump to 3:31 for a nugget of truth that every American can stand behind.